You will be placed in smaller cities or towns in China , so that you can immerse yourself in pure Chinese culture and experience more , which makes your 4 month more colorful and meaningful . During the 4 month period , school offers you free accommodation ( either dorm or apartment , with access to internet for sure ) and meals , in return , you need teach no more than 25 hours a week , each month you can get 2500RMB living allowance to support your basic living and social needs . Each week you will have 2 days off , you can make full use of your leisure time to try local food , learn Chinese language , celebrate traditional holidays , make Chinese friends , of course , plan your short trips etc. 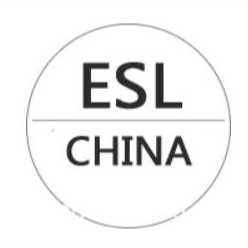 as long as you are 18+ , English fluent speaker , you are more than welcome to apply .